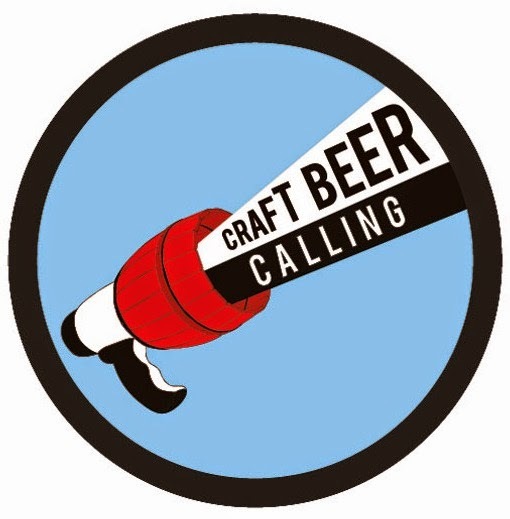 a life ecstatic: craft beer calling...another beer festival! Last night we went along to Craft Beer Calling a beer festival being held this weekend at The Boiler Shop, an all weather warehouse that was the birthplace of Robert Stephenson's Rocket, just behind Newcastle's Central Station. You'd be forgiven for thinking that I like a beer, but you couldn't be more wrong...I'm completely teetotal! Not drinking doesn't prevent me from going along to events to have fun with friends, people watch, see what's happening locally and surprise, surprise, I'm always asked take the role of the designated driver - that's why my OH and friends are pleased to have me there. The festival was a ticket only affair and by the time we arrived on Friday evening it was pretty lively. I think the ratio of men to women was probably about 8:2, so loads of testosterone and lots of beards. Surprisingly as a teetotaller there was also something new for me to try...Cascara and Tonic from the Pink Lane Coffee stand. ...the guys cooking it looked rather hot. We also tried some new to us crunchy snacks made from lentils and spices.